Silent Laughter 2018: programme revealed! It’s here! 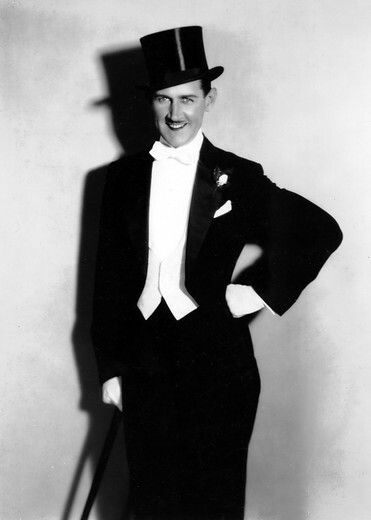 Straight from The Cinema Museum website, this is the programme for the 2018 Silent Laughter Weekend! 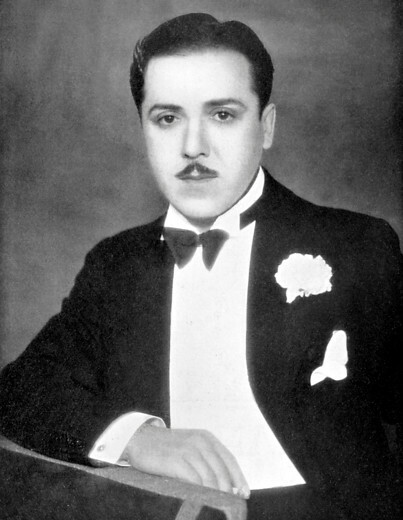 After his early successes as a star of Pathé comedies in his native France, Max Linder made two forays into American film-making. Our recent Silent Laughter Saturday included examples from both visits, Max Wants a Divorce (1917) and Be My Wife (1921), the latter representing part of a series of features produced and directed personally by Linder. In Seven Years Bad Luck, perhaps the best of these, the fun starts when Max’s butler breaks a full-length mirror. Bad luck seemingly ensues as Max escapes the police, unwittingly hiding in a lion’s cage. In addition to Seven Years Bad Luck, the programme will include a recently discovered Max Linder short from 1910, Les Effects des Pilules. Introduced by David Robinson. A surprise programme of rare material hosted by award-winning editor and director Christopher Bird. 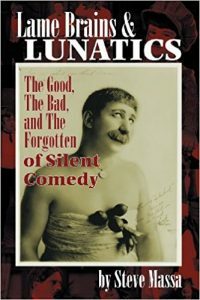 Some silent comedies have always looked as though they were intended to have soundtracks, even though none were provided at the time; these examples, including films starring Harry Langdon, Our Gang and Laurel and Hardy will be provided with the extra sound accompaniment we feel they need – in the final case, we hope, by the audience. Hosted by musician and composer Neil Brand. 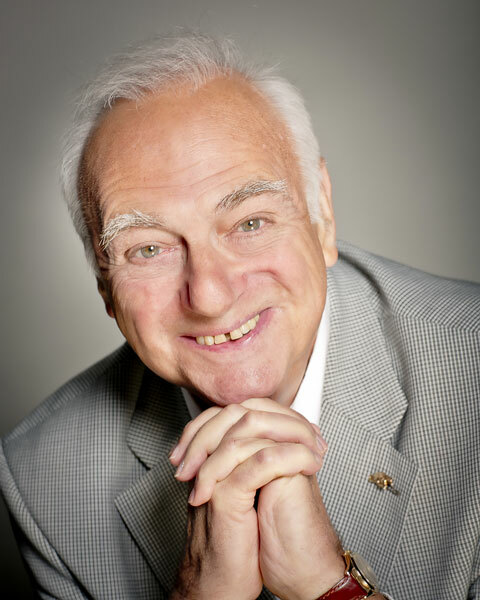 We are delighted to welcome comedian, actor and writer Roy Hudd, who will be in conversation with former News Huddlines writer – and Kennington Bioscope regular – Glenn Mitchell. 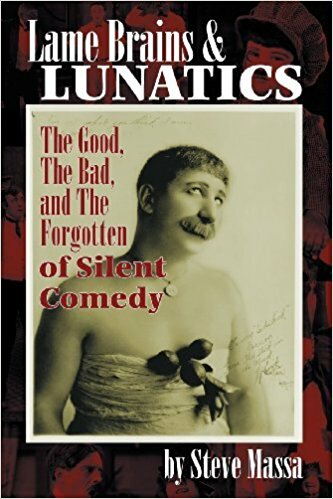 As with their previous shows at the Cinema Museum, Roy and Glenn will be discussing and screening clips of great comedians from film, theatre and television. This time the emphasis is expected to be on essentially visual humour … but we’ll wait and see what they come up with! 21.45 Roy Hudd talk concludes with the newly restored Battle of the Century (1927), starring Laurel and Hardy, and the pie fight to end all pie fights!